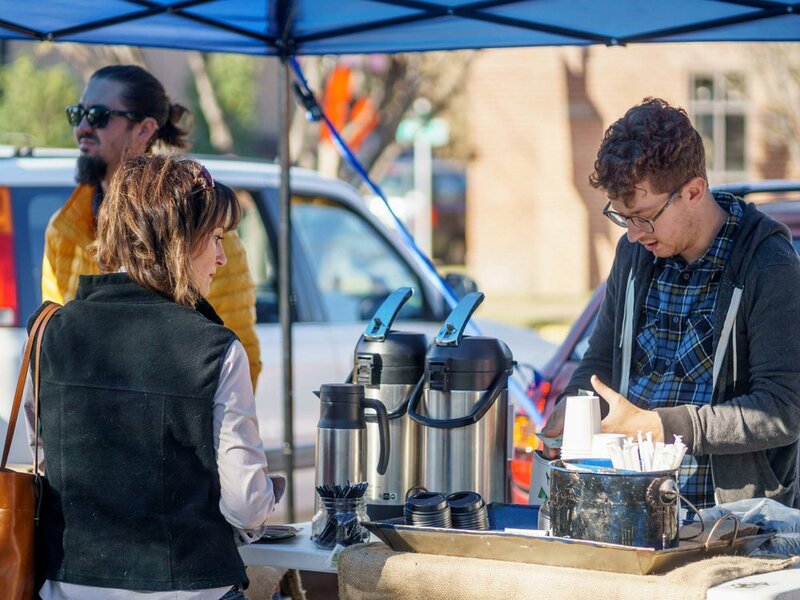 MAIN STREET FARMERS MARKET is a producers-only, farmer-run market. It was founded to provide a viable marketing outlet for local farmers and food producers and to bring locally grown products to Chattanooga area consumers. When you shop at the Main St Farmers Market you can be sure that each and every vendor has been inspected by our Board of Directors and has proven to be producing high quality, sustainably grown and prepared goods. 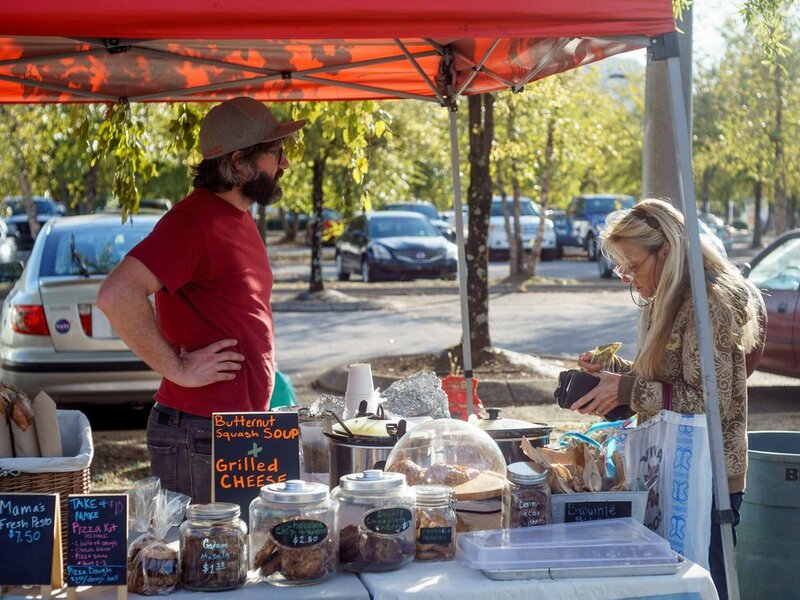 In order to be considered for vendor membership to the market, farms must be located within a 100 mile radius of downtown Chattanooga, and must practice environmentally friendly farming methods. In the case of prepared food and other items at the market, artisan vendors use local ingredients when available. Occasionally the Board of Directors will make an exception to the 75 mile rule for a product or item that is not otherwise available in our geographical area. Examples include maple syrup from South Carolina, and wheat berries and flour from South Georgia. The MSFM Board of Directors is made up of at least 80% farmers, and up to 20% community supporters. Board meetings take place the second Wednesday of every month and are open to all vendors. Meetings are held at Crabtree Farms after the market. To view upcoming agendas and past meeting minutes click here.